Boat Description The Princecraft Vectra 16 is both easy to own and easy to run. 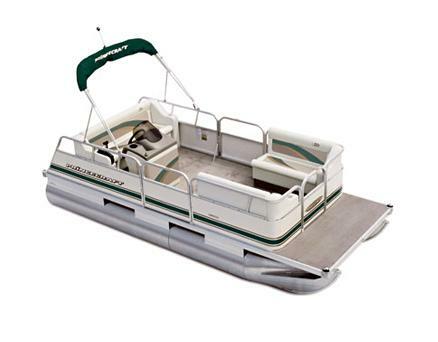 Sporting a stylish interior that is roomy, this boat is durable and tough. Standard features include an aft lounge, twin bow lounges, and a molded helm console.